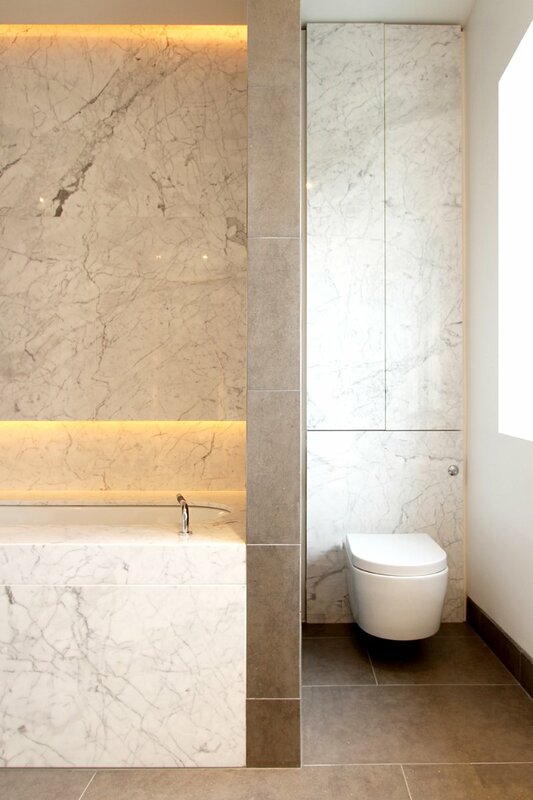 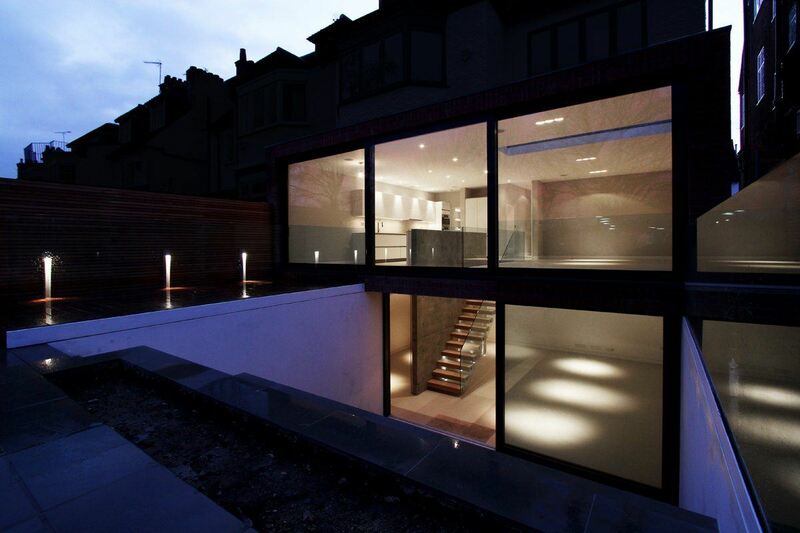 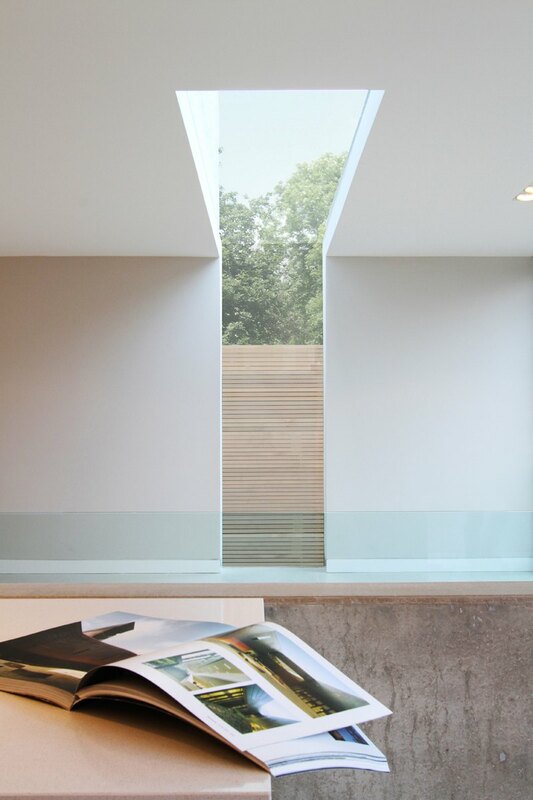 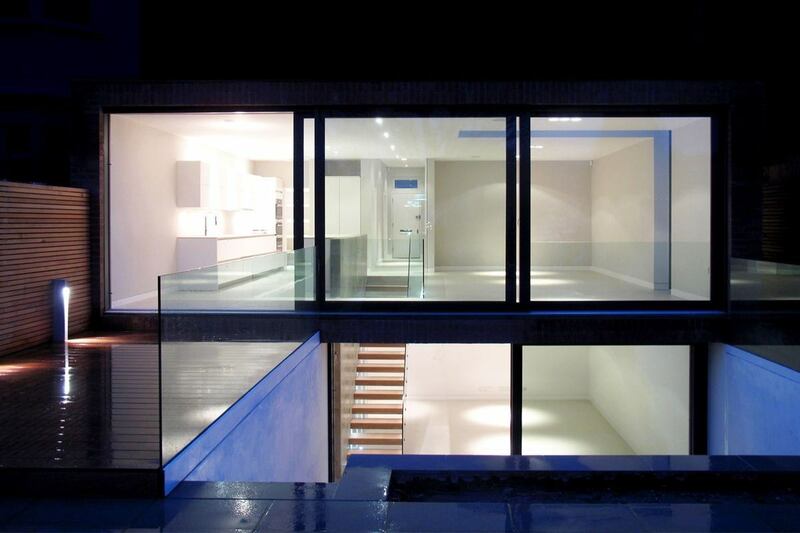 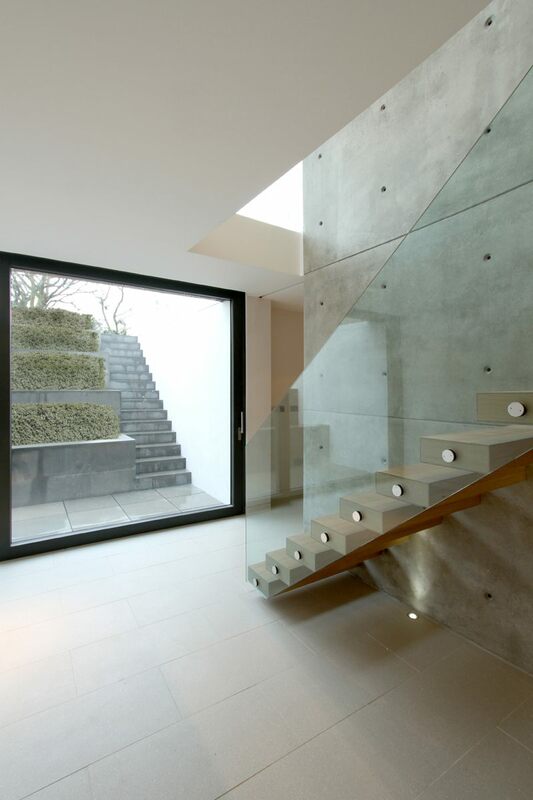 Crediton Hill is the a complete refurbishment of a family home in West Hampstead, London. 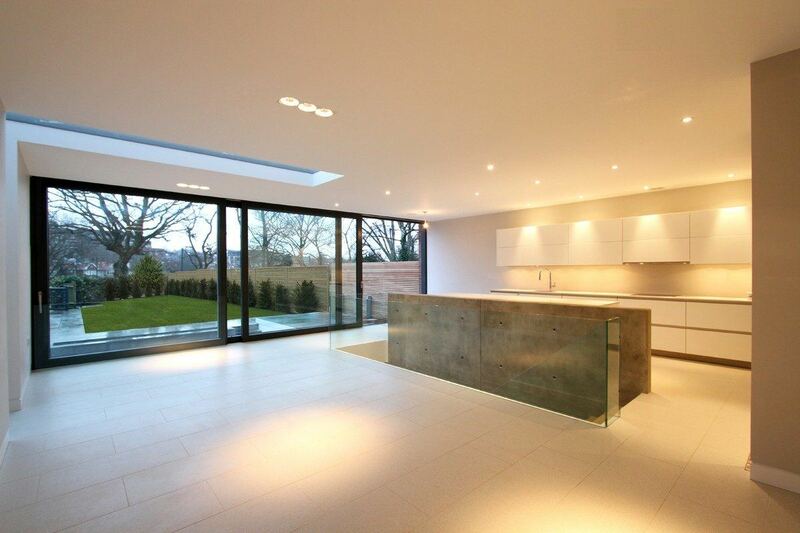 The ground floor has been opened up and is connected to a new basement level which now offers a large and light filled family living area. 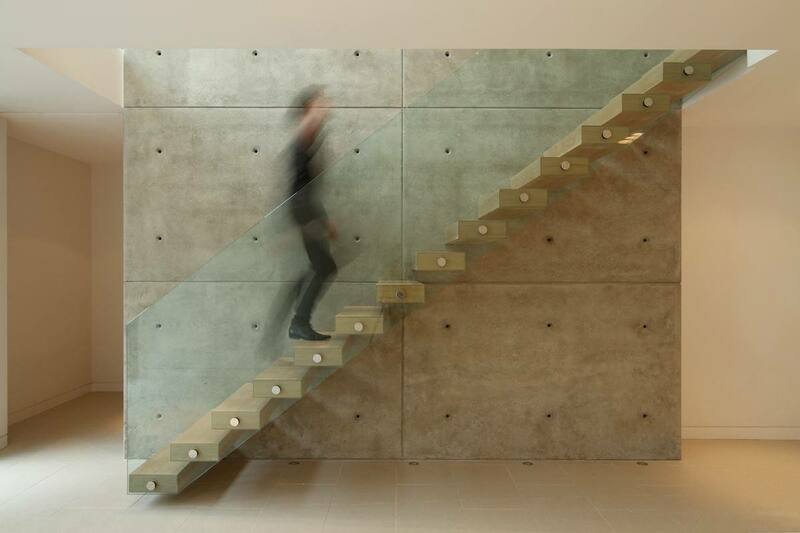 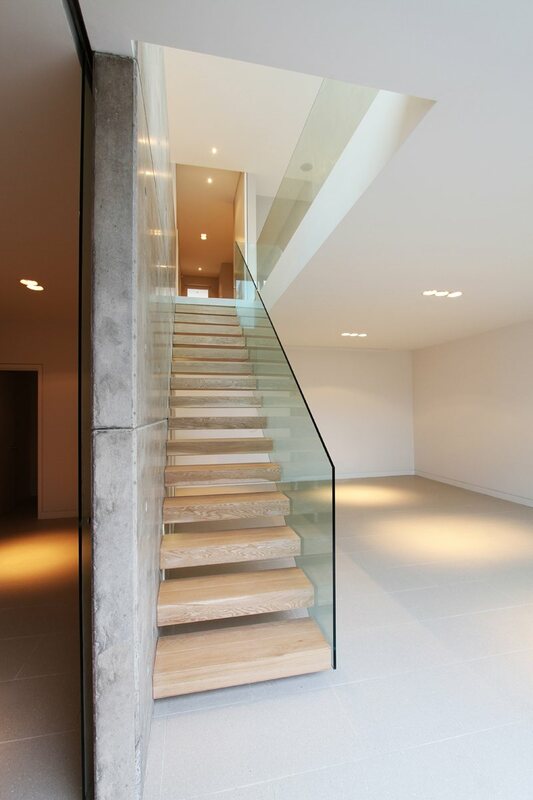 In the basement a contemporary concrete wall supports the seemingly weightless oak staircase and provides a dramatic counterpoint to the historic elements which have been retained and restored in the home.